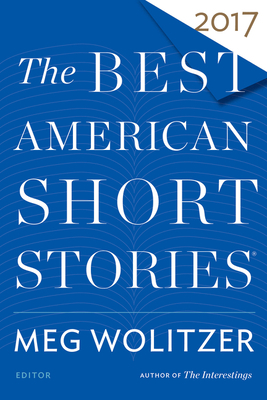 MEG WOLITZER is the New York Times best-selling author of The Interestings, The Uncoupling, The Ten-Year Nap, The Position, The Wife, and Sleepwalking. She is also the author of the young adult novel Belzhar. Wolitzer lives in New York City.